Engineered timber floors – or floating floors, as they are commonly referred to – are easy to install, and overcome many of the obstacles of installation of a traditional tongue and groove floor. For example, adding only 15mm on top of your subfloor means your new floor will usually align with any existing adjacent flooring – such as carpet or tiles in other rooms of the house via doorways. 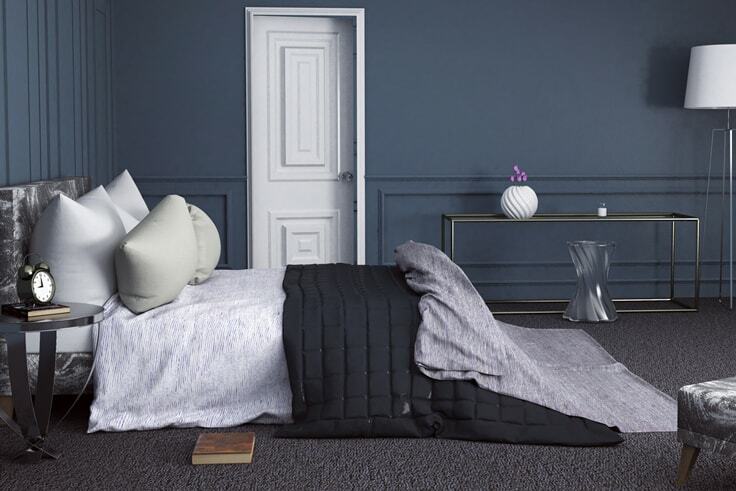 A “floating” floor refers to the fact that the floor is not attached to the subfloor, and so again this has its benefits when complying with acoustic levels. There is no transfer of sound into the existing floor. A floating floor also has less chance of expansion/contraction problems that are generally associated with traditional floors. 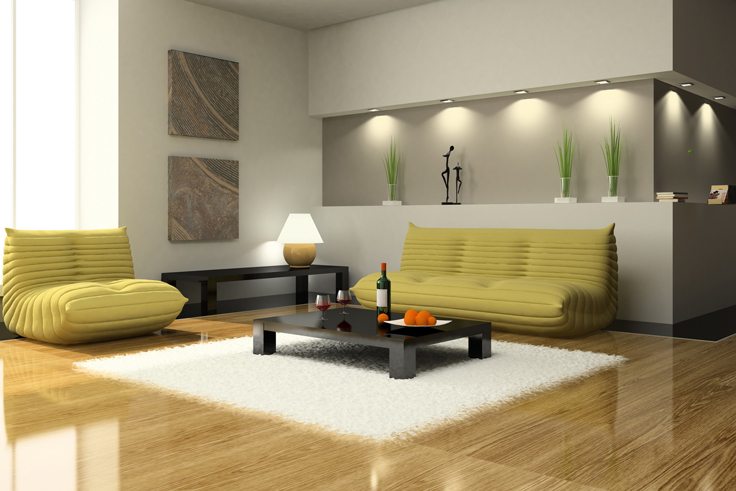 Yes – you can even re-sand and re-coat your engineered timber floor in years to come if required. However, engineered timber floors come prefinished with ten coats of hard wearing polyurethane, and there is a lot of living to be done on engineered timber flooring before you ever have to think about refreshing it. 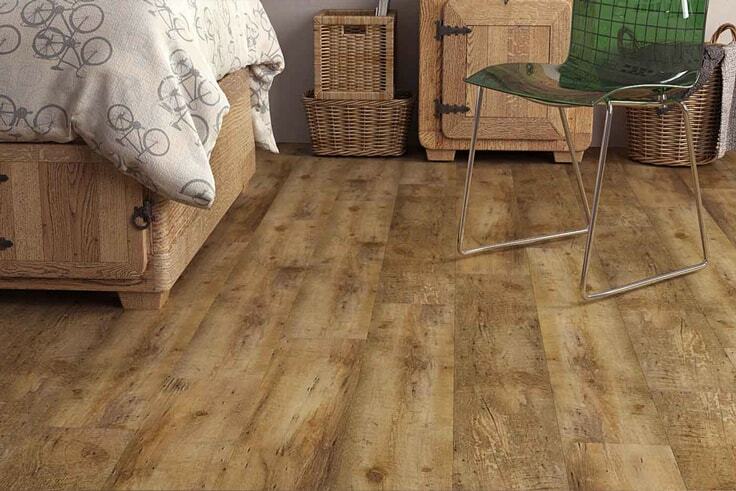 The timbers that are available in engineered floors are quite stunning. European Oak varieties with a whole range of timber species from light to dark colours are available. These can come in extra wide boards up to 300mm and can be coated in a matte finish, which enhances the character and grain of these beautiful timbers. Australia has some of the most exceptionally elegant, striking timber species in the world – the Blackbutt timber, Spotted Gum, and Bluegum. 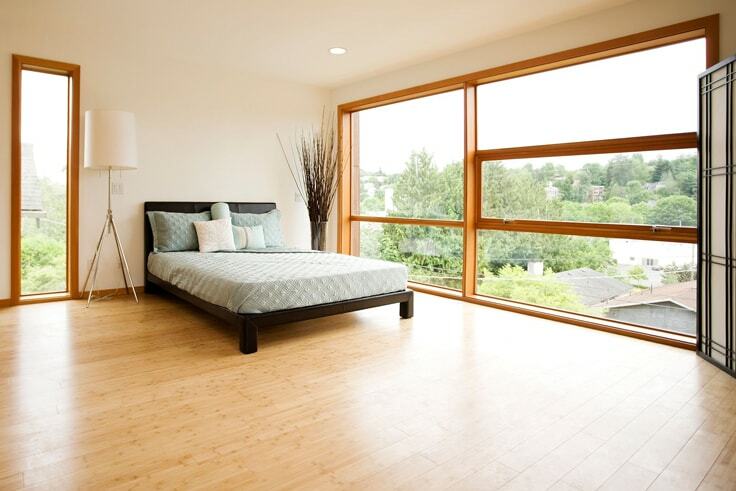 These are now available in floating floors, and these too come in wide board varieties. 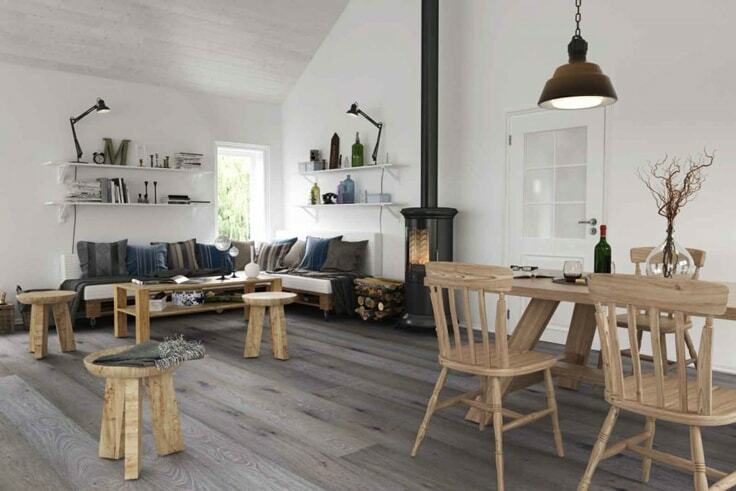 The character, warmth and freshness these floors bring to a room environment must be seen to be appreciated – the difference a beautiful timber floor can make to your decor, and the value of your home – cannot be overlooked. Click the images in the gallery below for more information on our engineered floating timber flooring.